There are a few variables that can affect installation time, including whether the roof is damaged, whether you need structural repairs before the crew can install a new roof, if there are weather-related delays and which type of materials you chose. 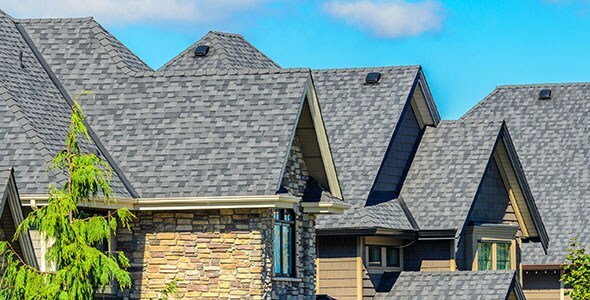 Of course the roof’s size and pitch (steepness) are commonly the two most relevant factors in determining how long a re-roofing job may take, in addition to the size of the crew available. In most cases, the process is straightforward and can move along as fast as you and your contractor can complete each step. For the most common sized homes with mild to moderate roof pitch, two to eight days is a common timeframe for a roofing project. But again, there are numerous factors that can cause this to vary greatly. The fastest and easiest way to replace your roof is usually to stick with the same type of material type that is on your house right now. The support and insulation underneath are the same and you likely won’t need to add any reinforcement to support the weight of a heavier tile or slate roof. Converting from a cedar roof to a composition or heavy laminate shingle often requires the installation of a solid sheathing or decking (such as plywood) over the existing skip sheathing common with most cedar roofs. This need nullifies much of the cost savings of converting to composition. 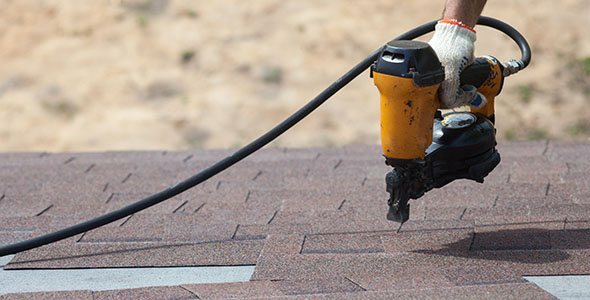 Traditionally, the fastest re-roofing project is a recover: when one layer of composition shingle is installed on top of the existing roof without tearing it off. How many layers are allowed to be installed over each other varies from region to region depending on building codes. Additionally, warranties, both labor and materials, generally are not as long when this method is employed as the new roof is not installed directly on top of a smooth and hard surface of the decking but rather, on the softer surface of the old shingles. Nonetheless, in certain circumstances it can be a good option. You’ll also need time to consider the shingle color, the quality and architectural and design features. Also, think about if you will need to leave your house while the work is going on. It could be a bit noisy when workers remove your old shingles, make any necessary repairs to the boards and flashing and start installing your new roof. 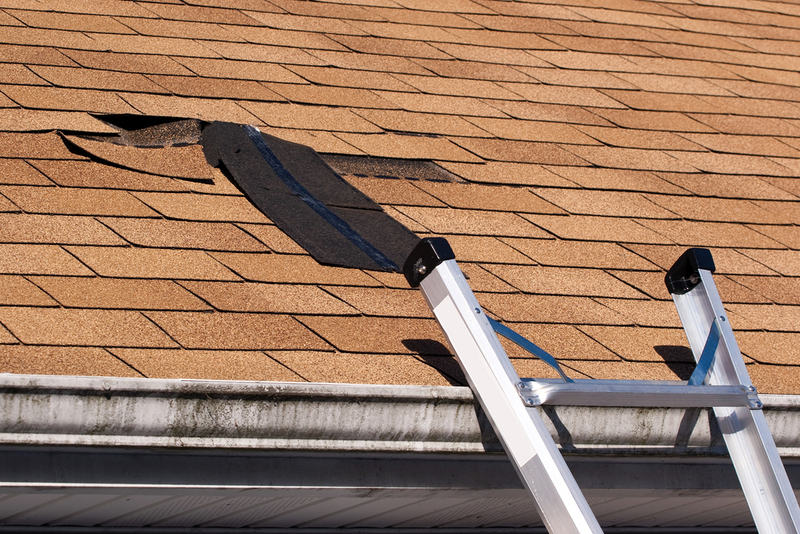 Roofers need to carefully install the shingles to ensure that the rows are straight and tight. A reputable contractor will make sure to follow all safety regulations and do things properly, even if it takes a bit longer. Bad weather can delay your installation, but a good contractor will be back to work as soon as possible, keeping any delays and inconveniences to a minimum. A quality roofing contractor will make sure the work area and your yard are free of debris at the end of each work day and at the completion of your roofing project. A crew member should inspect the area around your house and yard for loose roofing nails, pieces of roofing felt or leftover shingles. If you are making an insurance claim to pay for the repair or replacement, the claim process could delay your start and/or end date. Every insurance company is different and resolves its claims in anywhere from a week to several months. 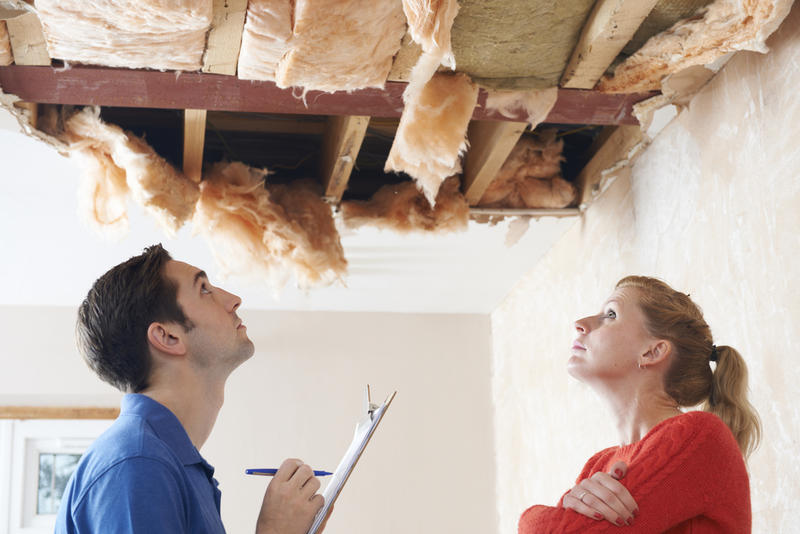 Looking to Replace Your Roof? Let Us Answer Your Questions. Here at All Surface Roofing, we take great pride in our quality services. Turn to us to answer all your questions, ranging from how long it will take to replace your roof to what your roof replacement options are. 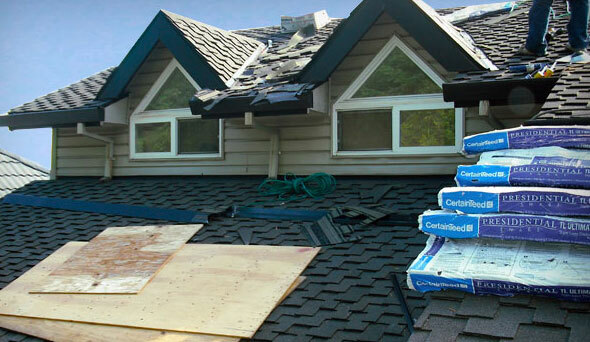 To learn more about our experienced team of roofers or to get your free, on-site estimate in the Portland area, contact us today.